$24.99 Per month. Billed at the end of each month. You can compare all hosting packages by clicking on the Web Hosting tab on the top menu. 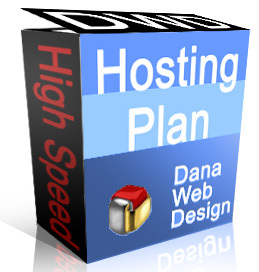 Feel free to contact our hosting support team to help you choose the best package that fits your website's need.